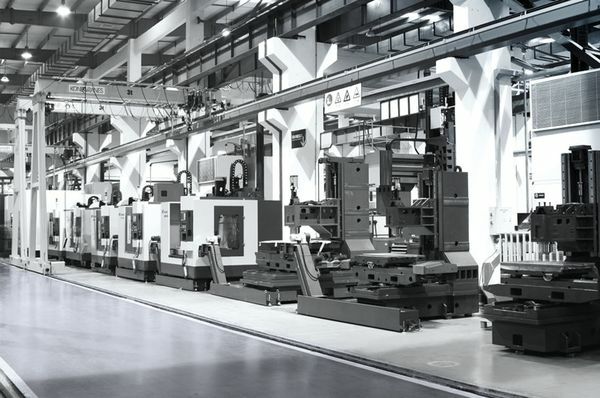 New CNC Europe provides its customers with machine tools that deliver excellent performance. Machines are designed using state-of-the-art technology and an in-depth knowledge of practical application. Moreover, practice-oriented services, as well as comprehensive after-sales services, satisfy the high standards of the customer. The products are characterised by a high degree of innovation and strong focus on customer benefits. High precision manufacturing in every single stage of production is a requirement to which NCE attaches great importance for its customers. NCE accomplishes this via optimised process management and the highly motivated staff. Aside from that, it operates in accordance with the standards of DIN ISO 9001 and every machine produced is CE certified. 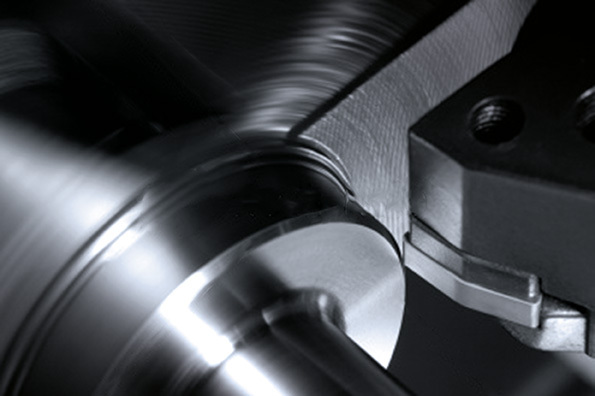 Customers benefit from ever new developments and enhancements for their machine tools. Innovations in the mechanics, electronics and software, as well as the pronounced modular concept of the products result in the excellent overall functioning of the equipment and machinery. To ensure high-grade products, the specialised staff at NCE develop mechanical components and analyse their static strength, as well as their vibration and thermal properties. 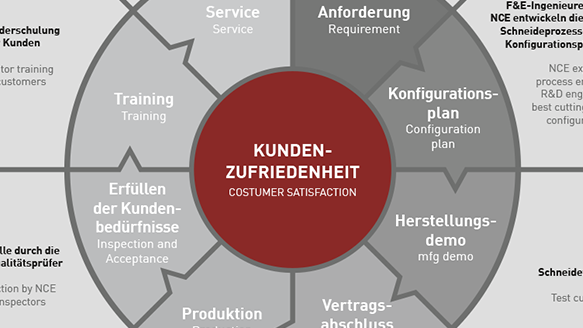 Everything New CNC Europe does centres on the needs of the customer. 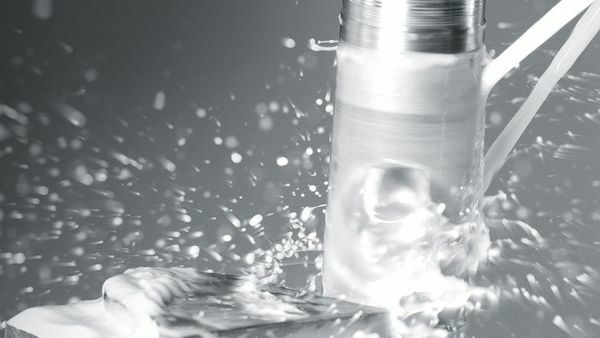 Extensive standard and custom solutions expand the performance spectrum of the machinery and thus the flexibility of customers – NCE develops highly economical machining concepts for them. Innovative solutions lay the foundation for maximum productivity. In addition to the key sectors of the automotive industry and its suppliers, as well as mechanical engineering, satisfied users of NCE products are increasingly found in the fuel industry and shipbuilding. The support provided by expert staff begins long before the purchase order. In close co-operation with the customer, NCE implements custom and complex requirements while taking into account the demands the European market entails. A consistent price/performance ratio, fast order processing, and comprehensive customer service are also included.